M. G. Poonawala Trading Co. Leading manufacturer and supplier of Textile Wastage Cutting Machine. Useful to cut the textile wastage into required size of clips and to increase the efficiency of the opener and cleaning machines. 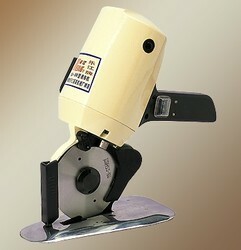 We offer wide range of Cutting section Tesan TS 100e product to our client. 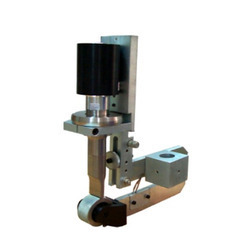 We offer a wide range of best quallity Spectrographic Cutting Machine which are Specially developed for cutting the lollypop samples for spectrometers. It has fine finish and performance.